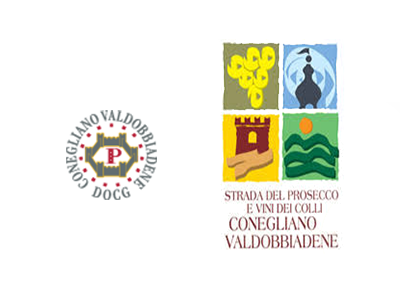 Home › News @en	› What about a Prosecco Valdobbiadene DOCG for Christmas? We will be glad to help you with your Christmas’ presents! 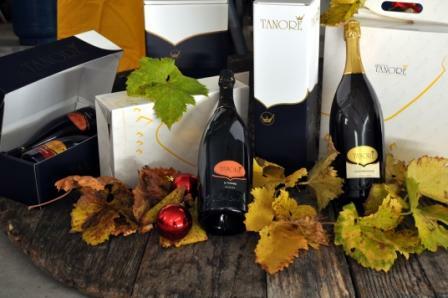 Bottles, Bubbles, Prosecco, Valdobbiadene DOCG…..are always a special gift!! We’ve got gift boxes for one, two or three bottles, ang big boxes for Magnum (bottles of 1,50 liters)… Tanore’s glasses are also perfect to receive! We’re waiting for you in our winery, from monday to saturday…. Cheers!